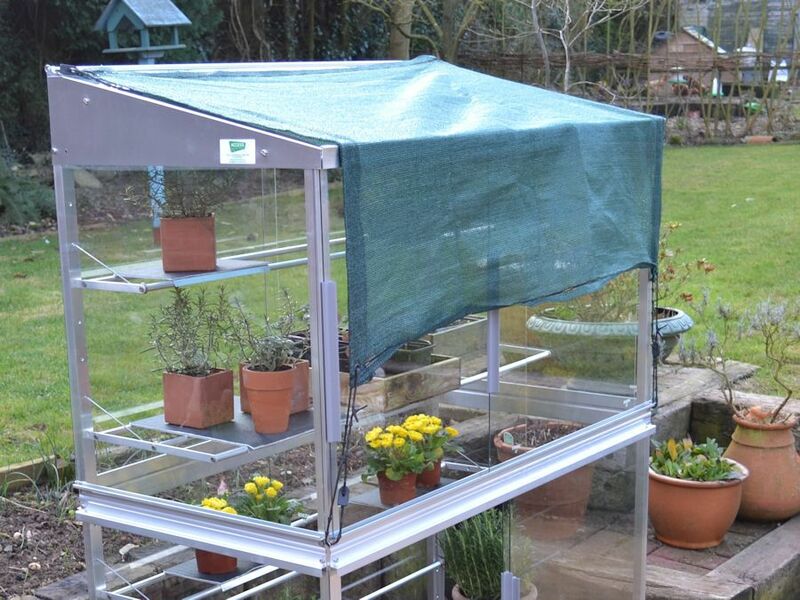 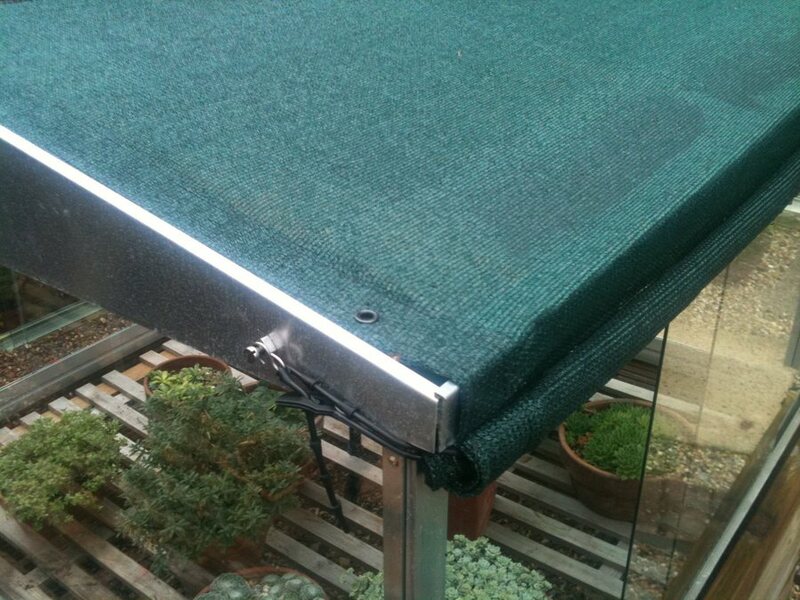 Shade cover available in 3 sizes for the value frame models and the cold frames. Reduces light entering the Mini-greenhouse or Cold Frame by 70%, keeping the interior cooler. 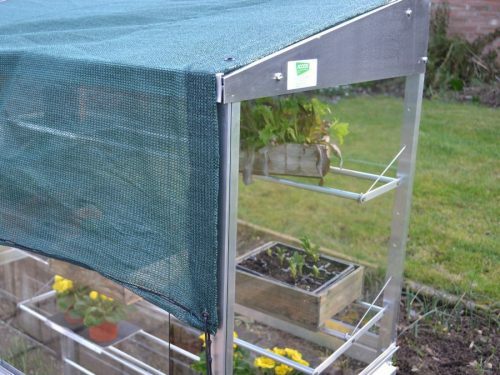 Ideal for South facing walls or for growing delicate plants later in the season. During Winter, the shade cover provides an insulation layer. 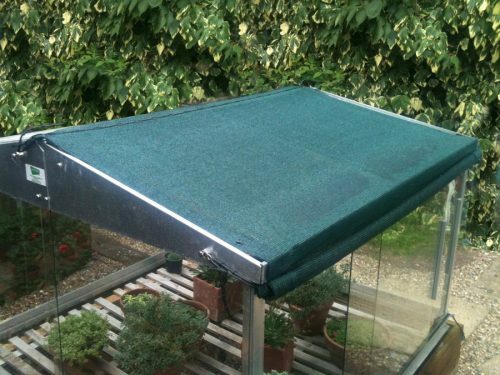 The shades are made from tough polypropylene material and can be rolled up or down depending on the weather.